Copyright © 2017. 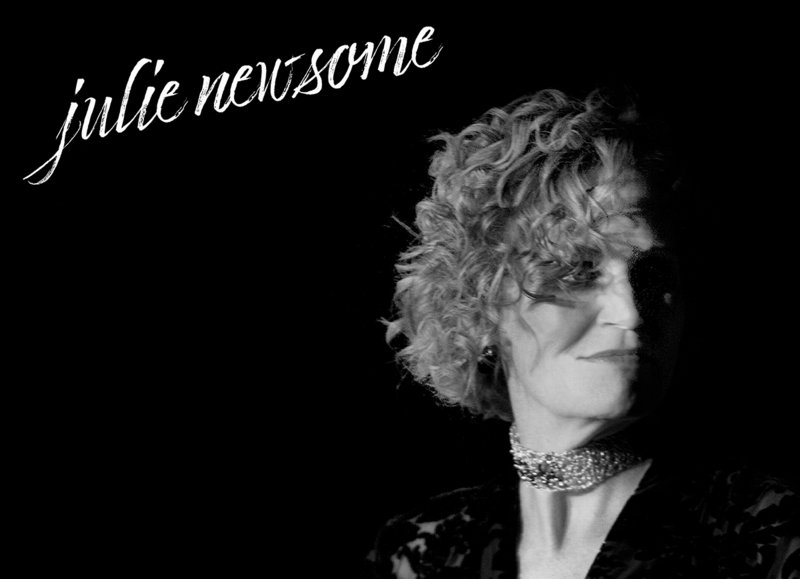 Julie Newsome. All Rights Reserved.